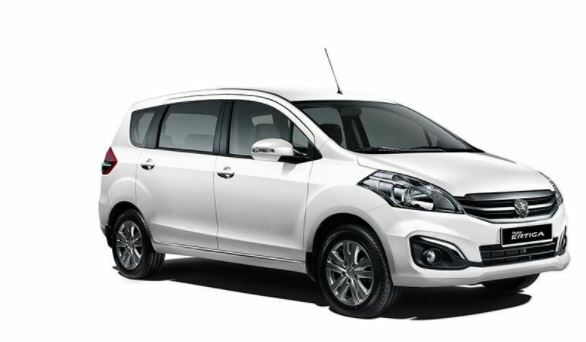 Planning to book Panchkula to Amritsar taxi? Contact us at 9815076942. 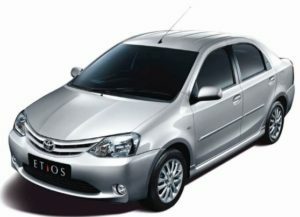 We at City Taxi Service from Chandigarh will make sure that you get best deal.